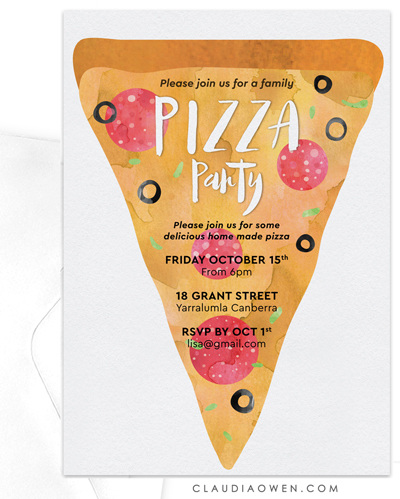 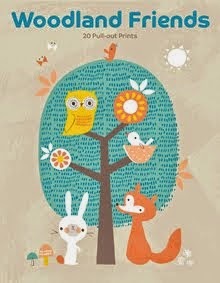 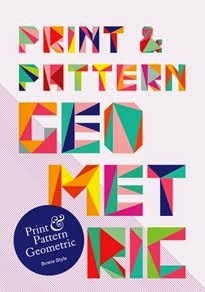 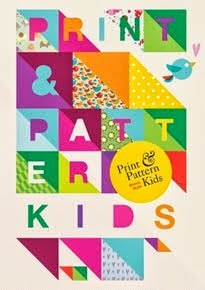 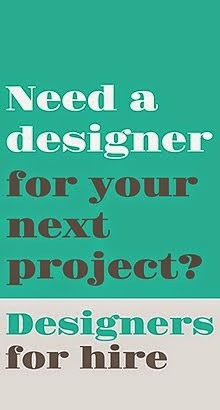 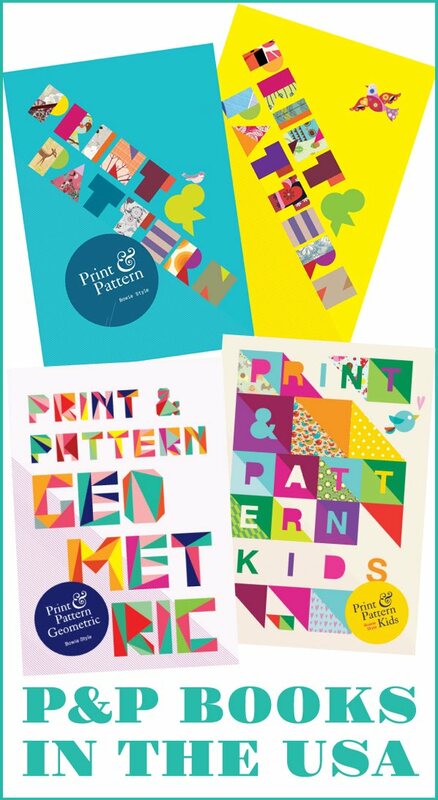 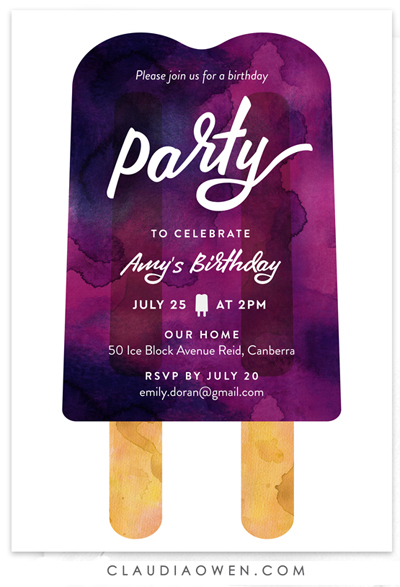 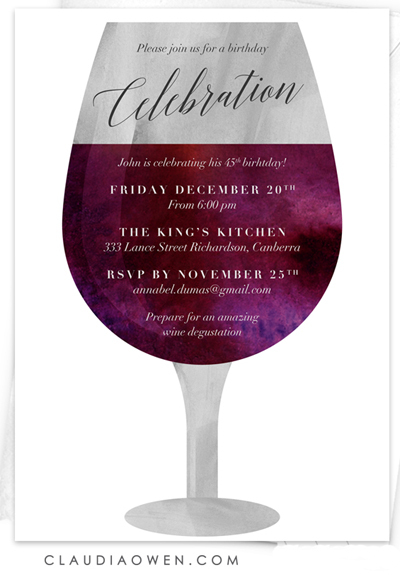 Designer Claudia Owen has created a range of fun party invitations that can be personalised for your occasion. 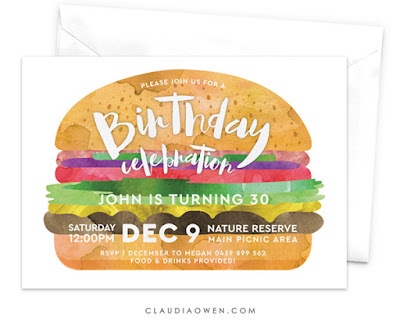 Claudia has designs to celebrate life’s special events such as anniversaries, promotions, graduations, engagements, the arrival of a new baby, birthdays etc. 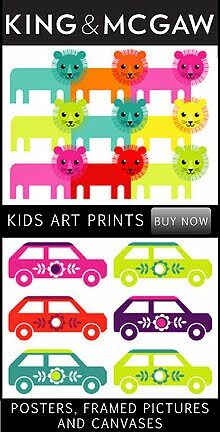 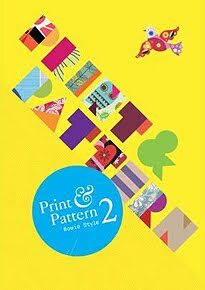 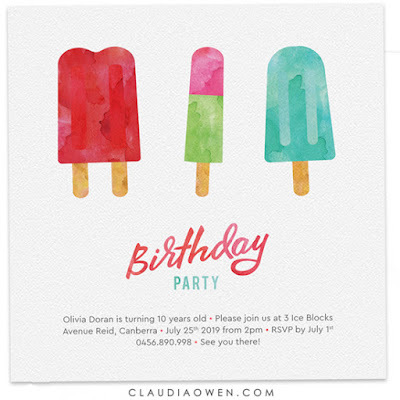 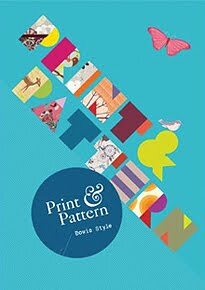 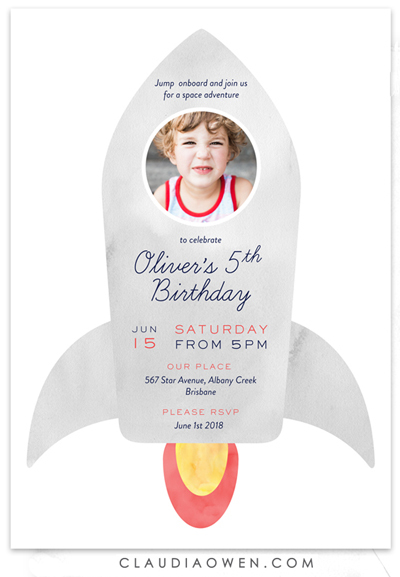 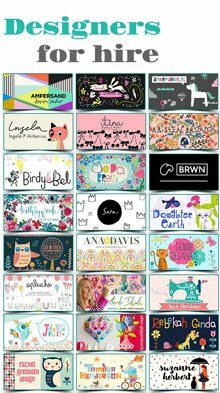 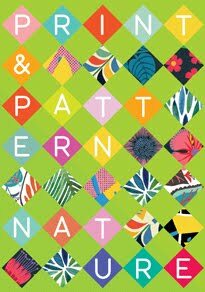 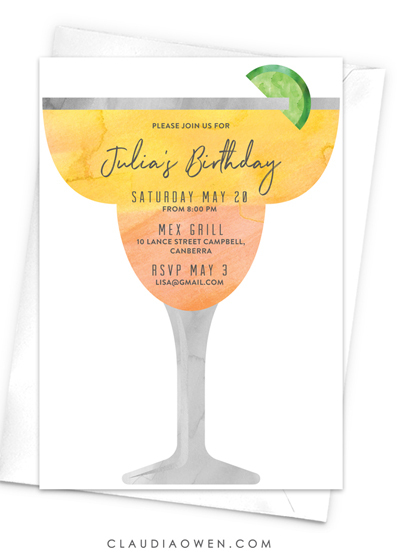 Claudia has an extensive collection of party invitations available in her Etsy shop and on her website and she is also offering Print and Pattern readers a 10% off their order when they use the discount code: PRINTPATTERN valid from today until August 31, 2018.